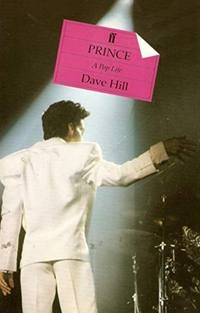 A selection of books written about Prince (newest first). 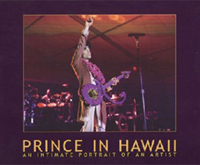 Some are official, namely; Prince Presents: The Sacrifice of Victor; Prince In Hawaii: An Intimate Portrait of an Artist; and 21 Nights, these particular books are essentially photo books to document various the tours from which these were taken, however 21 Nights is of particular note for it contains the CD Indigo Nights and is well worth getting hold of a copy. 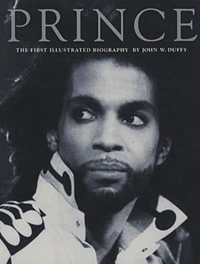 The list below is by no means the definitive bibliography of Prince books, however they are some of the best. 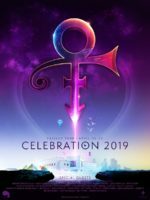 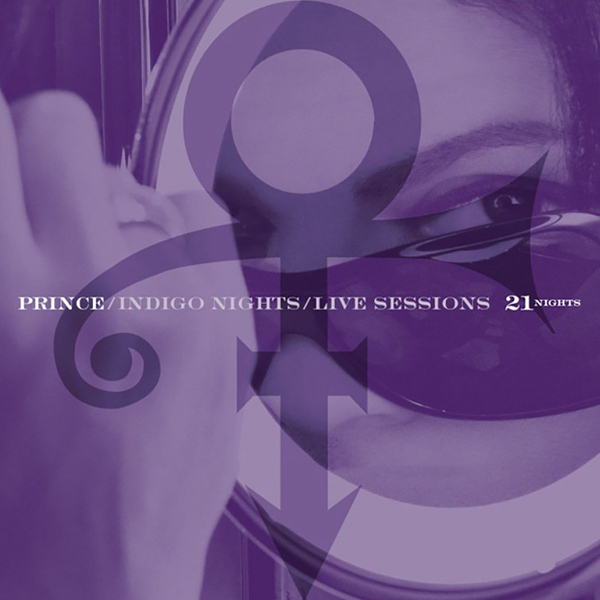 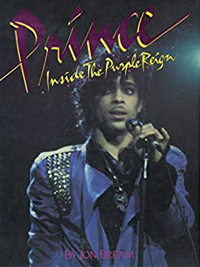 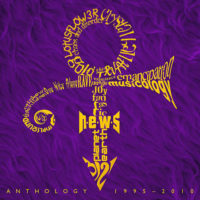 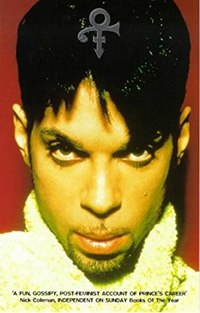 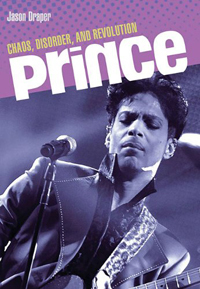 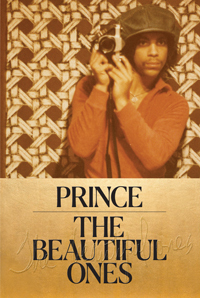 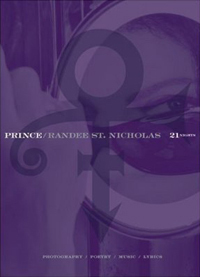 You can read Goldie’s very own biography of Prince Rogers Nelson by following the link.